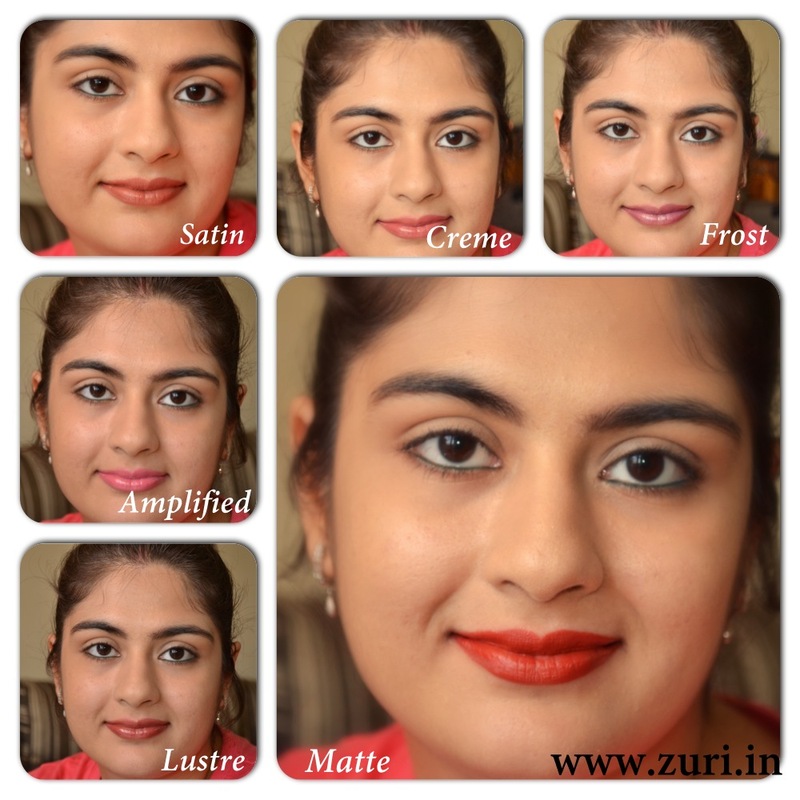 This post is the first in a 3 part series on how to apply lipstick. The second part will explain hot to choose lipstick colors according to your skin tone and the final third part will be an in-depth explanation on how lipstick is to be applied and how to make it last longer. Bobbi Brown cosmetics is a brand that is very famous and talked about all around the globe. Did you know that the first idea that Brown had for her cosmetics line was of making a lipstick that dint smell, wasn’t dry or greasy, and looked like lips, only better! She with the help of her chemist came up with a pinky-brown shade and 9 more shades along with that. In 1991, her 10 lipsticks debuted and she was expecting to sell 100 lipsticks in a month. Instead she sold 100 within the first day! This is the power of a lipstick! Women might not splurge on any other cosmetic product as much as they splurge on lipsticks! The colors and textures that you choose, speak a lot about your personality and is a very important factor in choosing a good lipstick. Not all companies make all these textures of lipsticks, but these are the most commonly found in the market. Amplified crème lipsticks deliver maximum color, maximum moisture, maximum coverage and a cream finish. They feel virtually weightless and exceptionally creamy on the lips. Matte lipstick starts with a special lipstick base which provides a maximum color payoff combined with a no-shine texture. They are bold, flat and gloss-free. It contains more pigment and severe emollients plus matting agents like Silica. Matte lipsticks stay on the longest! Frost lipstick provides a high color payoff combined with a texture that ranges from barely frosted to highly frosted. Frost or shimmers contain flecks of color that reflect light. These lipsticks are great for evening because they add a little glamour. This type of lipstick provides immediate moisture to the lips and delivers medium to full, buildable coverage and a high-shine finish. These are perfect for women who have extremely dry/chapped lips as this will keep their lips moisturized at all times. Lustre lipstick provides lightweight, sheer to medium color payoff and a semi-gloss finish. It is wet-looking and does NOT last long and is a slightly glossier version of a creme. Satin lipsticks provide high color payoff combined with minimal shine. They contain several different emollient ingredients to control the shine. In case if you are one of those who stays away from a matte texture because it’s too drying, but like the texture of it, try Satin instead. The finish is pretty similar to matte and is not too drying.